So we ask, is SMRT’s solution to its train woes, military precision? This certainly seems the case, with a history of former military personnel managing our train system — not as commuters but at SMRT’s decision-making echelons. 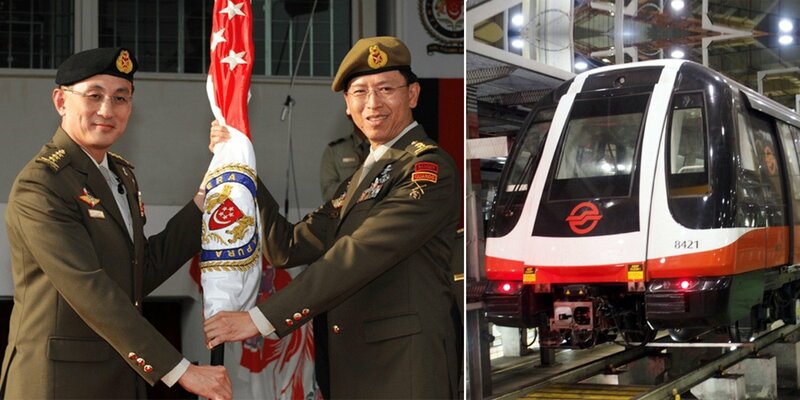 SMRT will host a total of 2 ex-colonels by the time the Thomson-East Coast Line (TEL) opens. They are Mr Clifford Keong, who joined SMRT Train’s HR arm in May, and Ms Lee Yem Choo who will head HR for TEL. 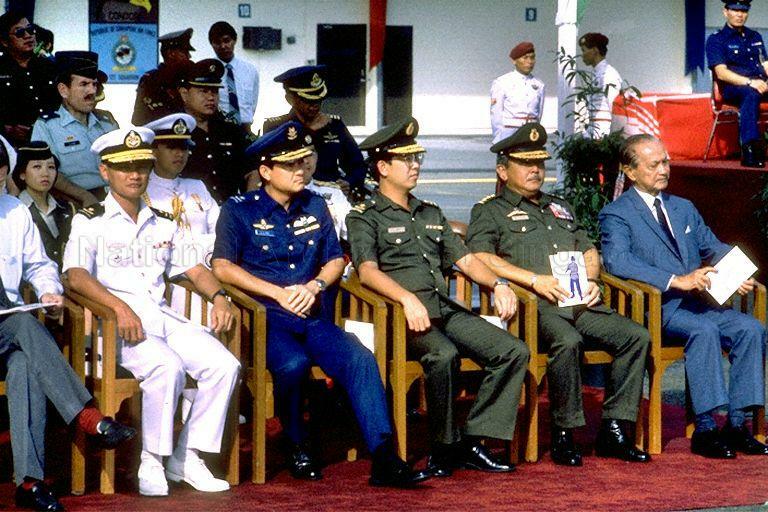 In light of the appointments, let’s take a moment to re-familiarise ourselves with the other former military bigwigs who’ve taken on prestigious positions in SMRT. A day after new CEO Neo Kian Hong assumed office (2 Aug), we got wind from newsites that SMRT was “beef(ing) up HR with more ex-military leaders“. To clarify the matter, the two former colonels were actually hired by his predecessor, Mr Desmond Kuek. While he doesn’t hold the honour of hiring ex-colonels, the former Chief of Defense Force is credited with many other things. Like helping to contain SARS in 2003, and handling the Mount Kinabalu tragedy – in which six students and a teacher were killed – “rather well”. By the way, he was also a top student back in Nanyang Junior College. 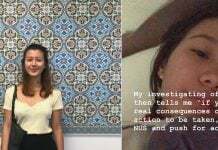 The case of beleaguered Mr Alvin Kek, is hopefully an outlier. 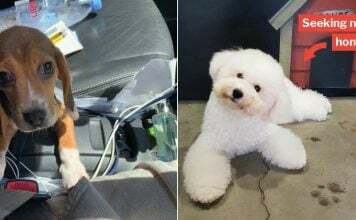 He recently made headlines for a repeat drink-driving offense. He had consumed a significant amount of alcohol and driven to Woodlands Checkpoint by mistake, where he was caught. Mr Kek was demoted from the position of Chief Operations Officer to Senior Vice-President of Rail Operations in 2018. Before his stint at SMRT, he was a Colonel and Chief Engineer Officer in SAF. 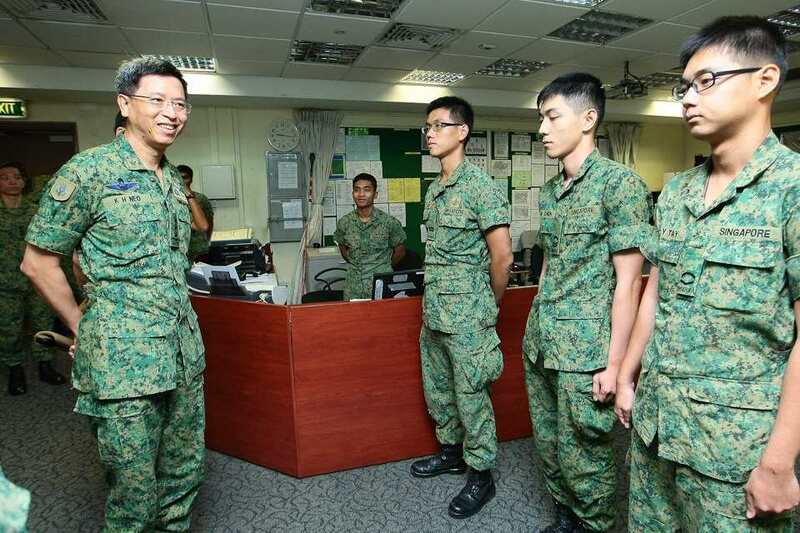 Currently SMRT’s Chief Corporate Officer, Mr Koh was previously a Colonel in the army who spent 16 years with SAF. He was awarded the May Day Partnership Award in 2016 for working with the National Transport Workers’ Union. Apparently, the award was to recognise his efforts in co-launching the Singapore Bus Academy & Drive and Save scheme for SMRT taxi partners. 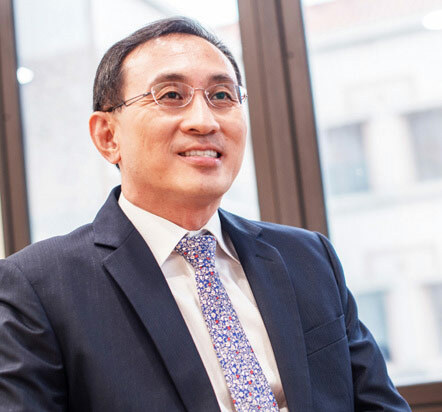 Mr Lee is currently Director and the Chief Executive Officer of SMRT Trains. 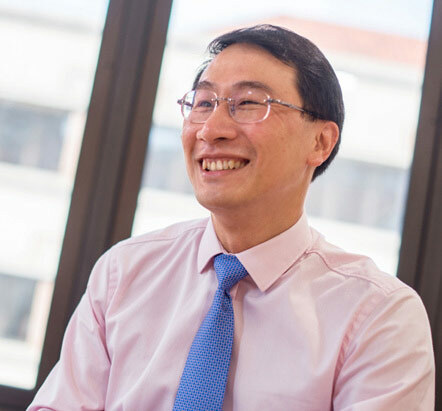 The CEO’s educational credentials include an Aeronautical Engineering degree from the École nationale de l’aviation civile in France, and an Executive MBA from NUS. Previously, he was head of Air Engineering and Logistics with the Republic of Singapore Air Force. Granted, things were kinda sloppy when Mr Kuek entered as SMRT CEO in 2012. The previous CEO had reportedly focused on the rail system’s retail sector instead of engineering, and in December 2011, NSL suffered from two massive breakdowns. But 5 years after Mr Kuek had taken over, things still weren’t exactly orderly in SMRT. 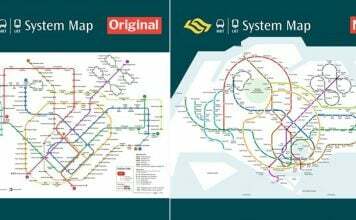 As a former senior executive in SMRT pointed out, there were cultural differences between SMRT and the SAF that could not easily be bridged. 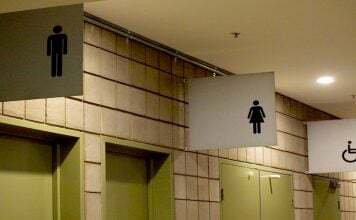 You cannot get somebody from Amazon to go over to Google, and change the culture to Amazon’s culture. So it is a big challenge. 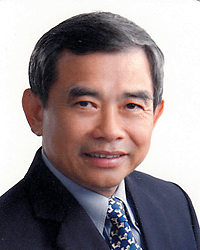 Mr Kwek was the former Chief of Navy with the rank of Rear-Admiral (Two-Star). 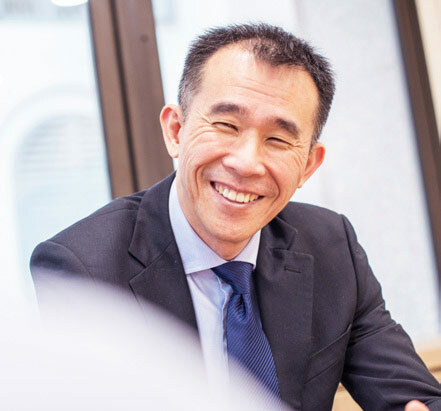 He was previously the SMRT Managing Director. Back then, he had the foresight to recognise that the NSL and EWL were about to reach their max capacity. 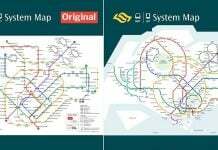 In July 1997, Mr Kwek announced the upgrading of both lines, to be completed by 2002. But for unknown reasons, the project was shelved — until the massive breakdowns of 2011, long after Mr Kwek’s tenure. You may not remember Mr Boey, but we don’t blame you. His SMRT career was short-lived, to say the least. Mr Boey, sadly, only lasted a grand total of 10 months in SMRT. 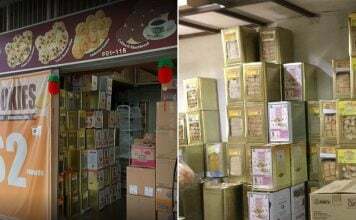 He had taken over from Mr Kwek Siew Jin. Before that, he was Chief of Army. In close to 2 decades of SMRT’s history, they’ve clearly had a solid track record — of hiring ex-military personnel to run the show. However, for the multi-pronged issues that our train system faces, we hope things will soon change under Mr Neo’s leadership. Featured image from SMRT Corporation and MINDEF.